This website is the result of 10 years of evolution of our trying to put information together about our beach house. 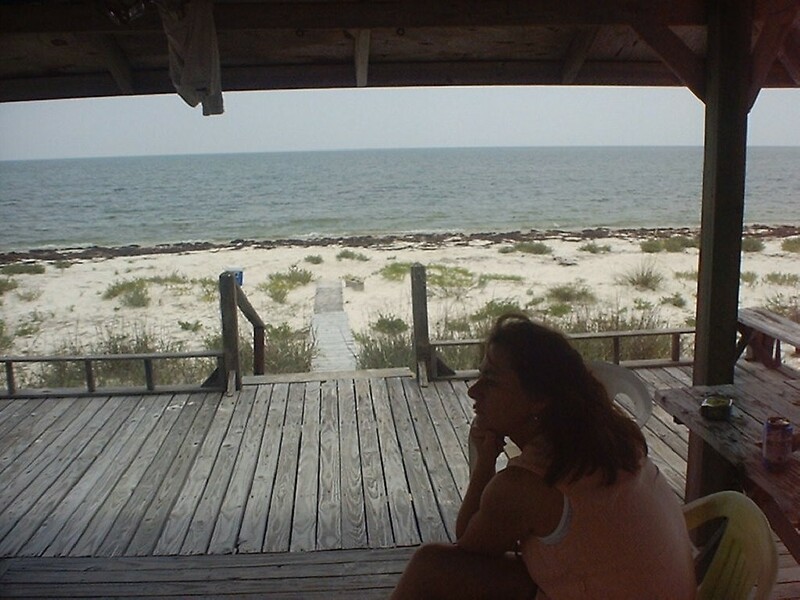 It started in 1992 when we first purchased a beach house, this was the Gulf Breeze, which we sold in 2000 and purchased Kate's Dream. The Gulf Breeze is also located on Alligator Point, down the beach a few miles. At first it was just a page or two of information we could print out and give to friends, family and renters. Over the years as we thought of or learned things we thought might be of interest to people we added them. So the original two pages has grown to probably 25 or 30 today, and it will probably keep growing. Kate sometimes thinks we put too much information on the website, but Rob is of the opinion that if people don't want to read it, they don't have to. Since Rob types most of this he won. If you are reading this page you probably agree with Rob. You should know that Rob has almost no real computer skills. He did take a computer class in college but today his computer has no card reader and doesn't seem to understand Fortran so his limited computer education hasn't done him much good. We moved into Kate's Dream and stopped renting it in the Fall of 2003, and about that same time our friend, Jack Simmons decided to start renting his house, Alligator Pint. We have now turned the site over to Jack to help market his home. Alligator Pint is just a 15 min walk down the beach from us and is similar in size to Kate's Dream, so the website still fits. We do try and keep this website current and accurate, but it is not always possible. If you find inaccuracies, links that don't work, or anything else wrong with the website please let us know. Also if there is anything you would like to see here that is missing let us know. Any comments are welcome. "Give me an alligator sandwich -- and make it snappy!"